Jerod Mayo sits down with Phil Perry and Mike Giardi to discuss the fallout of Edelman being done for the season. (3:30) Will the Patriots be able to replace Julian Edelman, or just re-adjust their offense? (6:00) Mike Giardi is Bill Belichick, what’s the move? (10:00) Is Allen progressing well so far? (13:30) 53 man roster projection (24:00) Will the Patriots keep Jacoby Brissett? 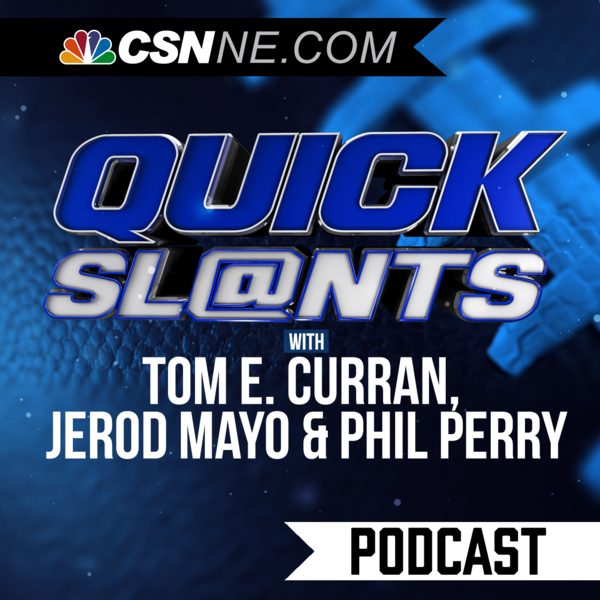 (35:30) Jerod May joins the guys to discuss being at the Mayweather-McGregor fight (38:30) Jerod tells stories of how competitive he still is (40:00) Mayo explains why he expects Edelman to bounce back from this injury (41:00) How loss of Edelman will impact the offense (44:45) Mayo thinks losing Hightower would be bigger loss than Edelman (49:30) Who steps up for the leadership role Edelman had (50:00) Mayo tells stories of Edelman being his neighbor (59:00) How can an injured Julian Edelman still contribute to this team?